in 2014 there were hair dryers and toasters in rooms but no irons. i thought the apartments were great. an easy 10 min walk to beach. turn left to find a supermarket 50 yards away. 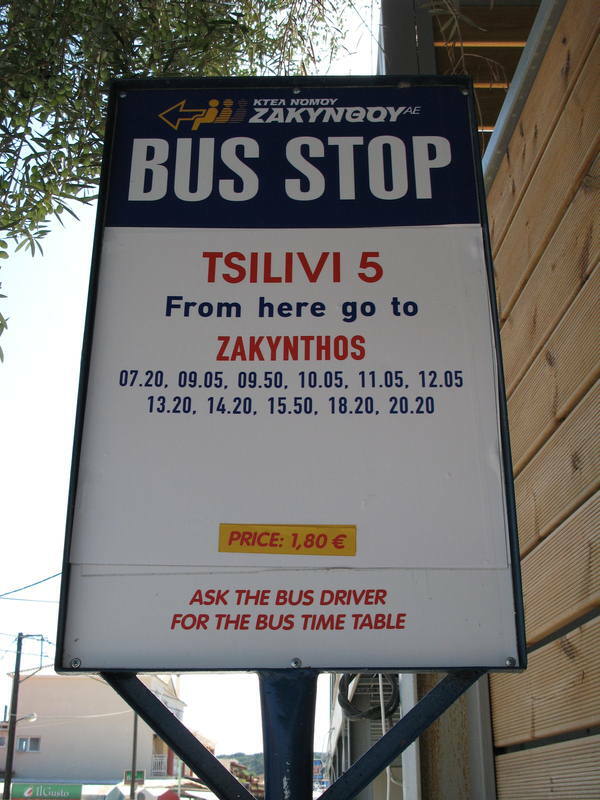 turn right for the town, beach and countless terrific tavernas. Hi. Do the studios have irons please. Thank you Julie. Question do Daphne apartments have kettles and toasters 2014? HI can anyone tell me how far the Daphne is from the centre of Tsilivi, or how long will it take to walk to the centre.We always stay at the Mavrias Appts/Princess Hotel which is next to the bakery and the family kitchen is it anywhere near here.Thanks for any replies. We are staying at the Daphne apartments in Sept 2012. Does anyone have an email for them? My fiance has had a small stroke so we would prefer a ground floor room. thanks. 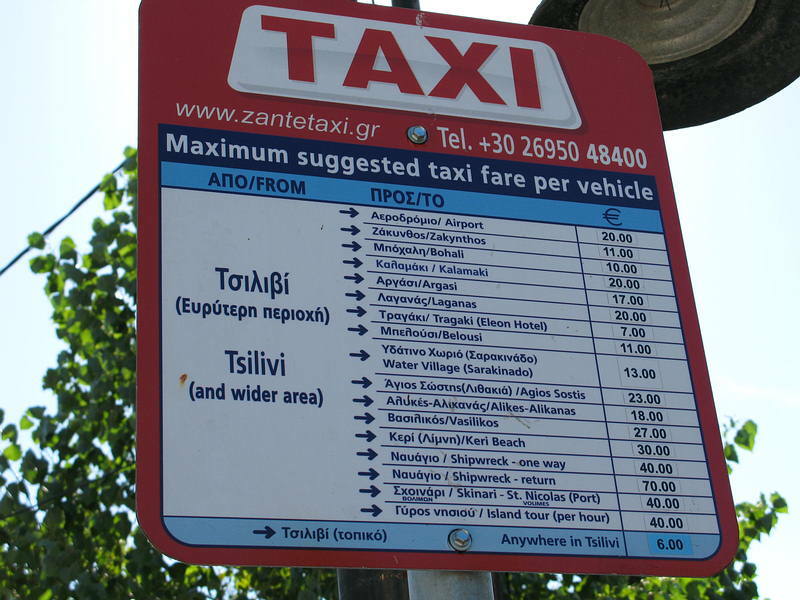 The daphne is also known as TAKIS PLACE.It is located on the edge of the village,not the tragaki end.Arriving from the airport you pass park hotel on right then sandras bar on left at road junction,daphne is about 200 yards on right from sandras.Hope this helps. I've just booked a weeks holiday at Daphnes for 7thJUNE 2012,I've never stayed here before although I love TSILIVI and have been been twice a year for about 5 years.I have always noticed how sad people seem to be leaving when picking up for journey home ,and how affectionate the staff seem saying goodbye,I hope I am right and I look forward to meeting you. Thankyou Takis and family for a lovely 2 week holiday. Looking forward to seeing you all again next May. Please can I have room 9 again? First time in Zante and Daphne appartments. The family who run these appartments are the best. They are friendly, generouse & lots of fun. From the minute we arrived, my daughter and I were made to feel welcome. We were hot and tired after our journey, we stepped off the bus into the bar, and were asked what we would like to drink by Big Geroge (the best bar man), when I said I would like a diet coke, he asked again "what would you like to drink" - "a glass of wine" I said - thats more like it he replied - what a wonderful welcome! The appartments were very clean, the pool area always had pleanty of sun beds and the laughter was apleanty. I cannot compliment George enough for his hospitality and generosity of his time, and I hope they pay him well, becausde he gave 100% & went that extra mile to make sure we had a great holiday. 7 of us have returned from a 2 week stay at the Daphne Apartments, the family who run them could not do enough for us, making it the best and most relaxed holiday we have ever had... Complimentary drinks and a quick chat about the area on arrival, advising on the best areas to visit and the best ways to get there, restaurants to eat at and making sure that the three 16 year olds who travelled with us are eager to take all their friends back there next year.. Nice clean rooms, well maintained, excellent pool area and situated in a fantastic location (on the edge of town, so close enough that it's a 2 minute walk to town but far enough not to hear some of the noisier bars at night)... Special thanks to George and Yorgo for their efforts to make sure this was a holiday we'll never forget... now to book our next visit!!!! Just got back and wish we were back in Zante. The apartments are basic but great. The family make you feel very welcome and cant do enough for you. They are very clean and even have a kettle and toaster apparently unheard of in Greece. We met lots of lovely friends and people who had been going back year after year to these lovely apartments. The two Georges are great fun and make you feel very welcome. They are based just of the main strip but close enough to everything and only a short walk away to great bars and restaurants where the food is 1st class. The beach is an easy walk and the sea perfect for young children. Yet another wonderful holiday at Daphne Apartments - they cant get any better for me - welcomed like an old friend and made so much at ease by Takis Yorgos Tony and [not so] Young George - met up with May regulars and had a wonderful time - happy to answer any questions on this venue and can assure you I'm not on their payroll! stayed at daphne in may 2010 and it was the most amazing holiday i have ever been on, i loved it so much i didnt want to come home. im planning on going back already. great value for money and the family will do anything for you. hopefully i will see them all again soon! see you all again later in the year! hi to all really enjoyed our stay at the daphne. Hope u are looking after the cats especialy felina thinking about coming back next year hopefully. my amerretto,s dont taste like the ones u made me george . hi can not wait till oct now looking forward to coming to greece never been before . Better late than never. Hi to all at the Daphne. A great place to stay and would recommend to all. Little bit a trek to the beach but plenty of watering holes on the way. All in all a great holiday and if it wasn't for the fact that we like to go somewhere different every year would go back. In answer to Cindy's question the Daphne are the other end of the resort. However, you can walk it but if you are unable to or don't want to get a taxi. They are 5E from one end to the other or to the middle so it don't really matter.